Joseph had a highly eventful life. Even as a youth he hardly ever had smooth sailing. Biblical narrative is always striking and nowhere more than in the accounts of the family dynamics between him and his brothers. 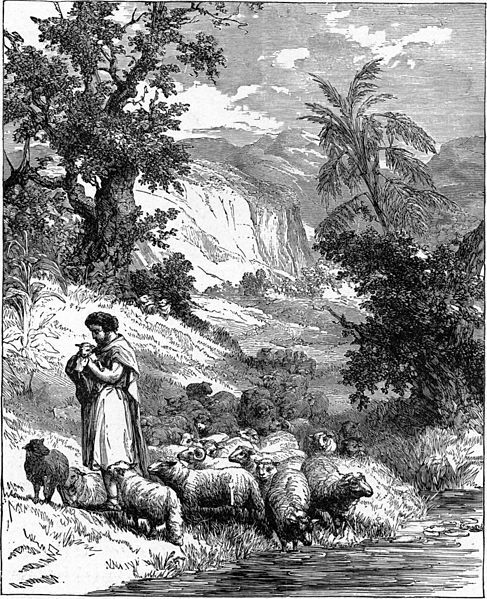 The text does however have its difficulties – for example, the phrase in Genesis 37:2 that says he was “feeding the flock”. It is unlikely that this translation is correct since the next verse contradicts it when it says that Jacob showed favouritism for Joseph by not making him do manual work. 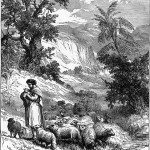 It could well be that the Hebrew is not telling us that Joseph himself was tending the sheep but that he was supervising his brothers whilst they did the hard work. To be the supervisor spared Joseph physical exertion and enabled him to show his organisational talents. It brought him additional favour with his father, especially when he reported the brothers’ mischief and misdeeds – the chapter says he brought “an evil report of them”, which presumably means “a report of their wrongful actions” – but it was one more reason why the brothers resented and hated him. Was the bad blood between them due to the fact that, as the Torah says, “he was (but) a lad”? In other words, was he too immature to handle his responsibilities sensibly, and did they feel especially bad to have a stripling as their supervisor? Both are possible, and both remind us that there is a real art and skill involved in harmonious industrial relations.